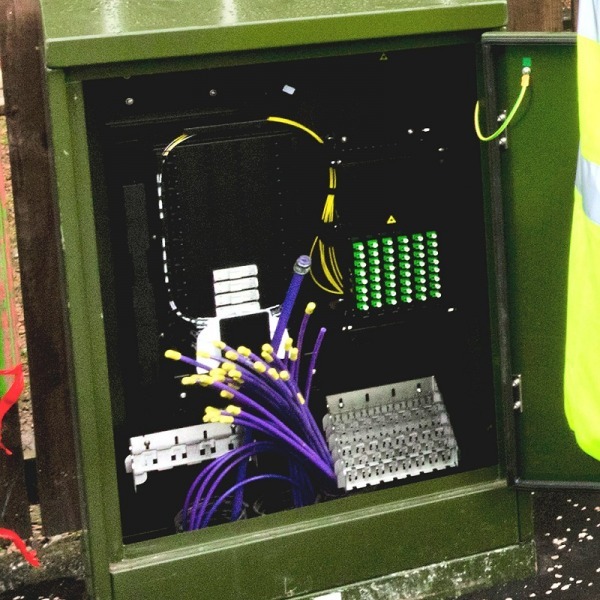 This section contains detailed information and advice on the problems that consumers often experience with their broadband Internet Service Provider (ISP) and how to get them resolved. It's critical to understand that ISPs are highly complicated computer network platforms that do, from time to time, suffer problems just like any home or office computer would. There is simply no avoiding this. Never the less such providers also have a legal and contractual responsibility to deliver a working service. As a result of this it is important to distinguish between situations where a formal complaint may become necessary and those that are of a more natural occurrence. In other words, small to modest fluctuations in connection speed (especially during busy peak times) and occasional service outages (e.g. once a month), which hopefully never last no longer than a few hours, should be considered par for the course. Despite this we would always recommend that any service problems, even fairly minor ones like brief outages, be reported to your ISP. 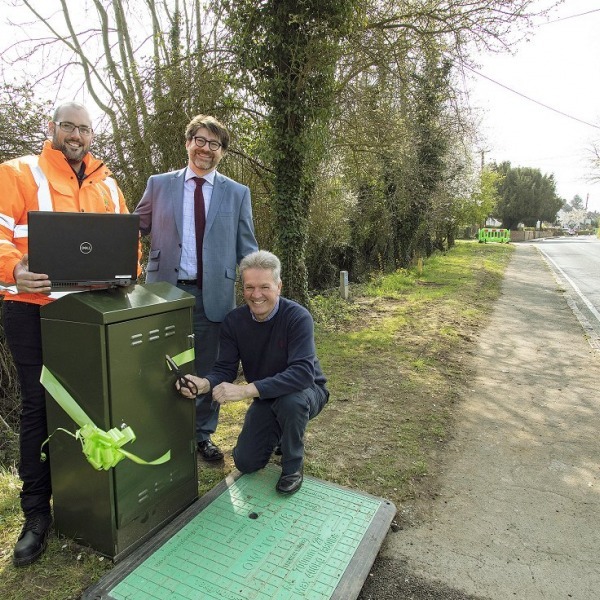 The reason for this is that sometimes big problems start small, although a provider often won't be able to identify this unless customers are keeping them informed. In addition, assuming the problem is not immediately detrimental to your service (i.e. not a total loss of connectivity), then allow the ISP some time to investigate and respond because complex networks take time to diagnose. 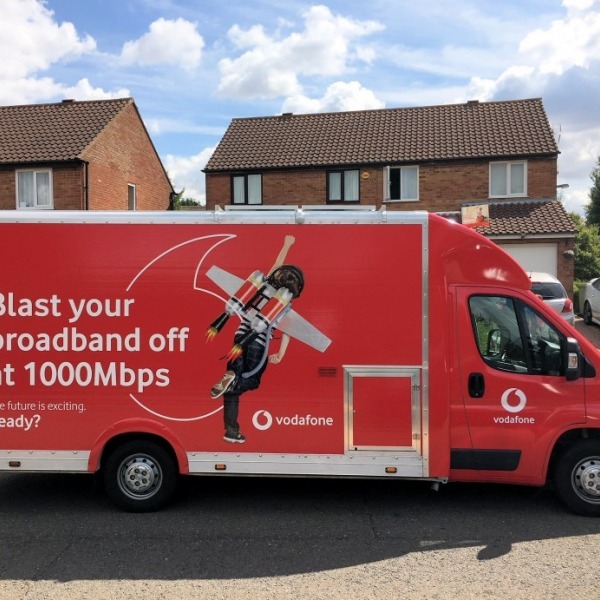 "The vast majority of Home Broadband services are known as "Best Efforts", which means that in order to be affordable for the mass market they sadly have to sacrifice aspects like dedicated capacity (i.e. the broadband capacity for your specific area will be shared between other users) and Service Level Agreements. Consumers who want guaranteed capacity and SLAs will thus need to consider buying a business solution, although these can be very expensive." Finally, some problems may not be the ISPs fault and could be due to an issue at your end (e.g. wrong router settings, faulty hardware etc.) or possibly even a lack of understanding from not having read the service Terms (T&C's). Extenuating circumstances like this are tricky and not easy for ISPs to diagnose, so try to make sure that you've ruled out as many possibilities as you can before reporting it (e.g. reboot your computer and router or try a wired instead of WiFi connection etc.). 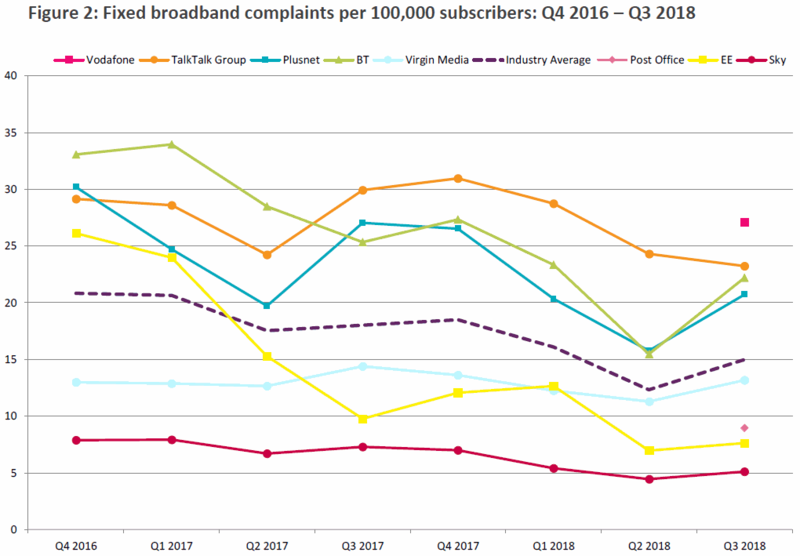 Unfortunately ISPs don't like to reveal how many consumers have complained about their service, although Ofcom does keep track of complaint levels for some of the biggest broadband providers in the United Kingdom. The regulators most recent Q3 2018 consumer complaints report reveals proportionally how many complaints each of the biggest ISPs received per 100,000 customers. At this point it's important to remember that the bigger an ISP, the more complaints it will attract. 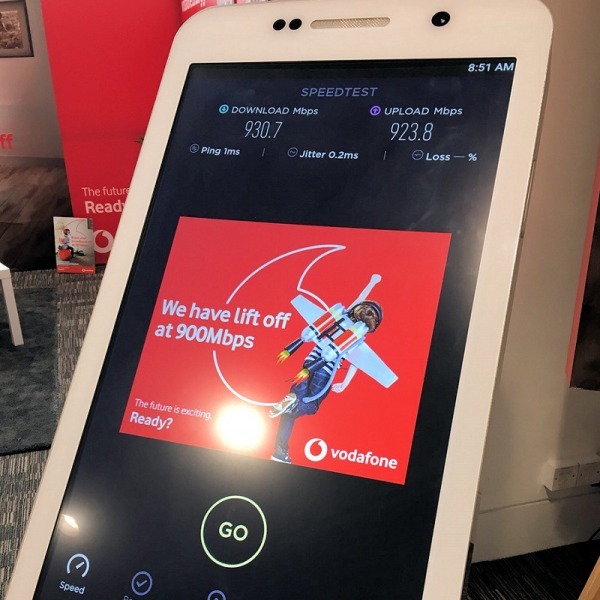 Often even poorly rated ISPs can still deliver an excellent service to many customers, although the ratio of dissatisfied customers to satisfied ones will be higher (i.e. you stand a greater chance of getting burnt). 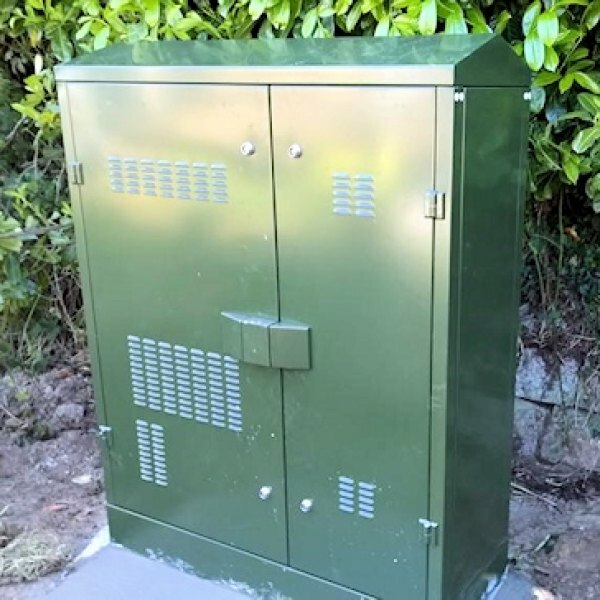 It's also important to state that ISP service quality can vary from location to location and is affected by many different factors, such as the length of your phone line, local capacity at the telephone exchange and the type of line itself (e.g. copper, aluminium, fibre optic or coax etc). 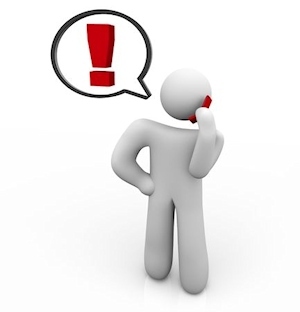 However, with all of that said, we have tried to create a useful complaints section to guide consumers in being able to understand what rules and avenues of support are available to help rectify any problems you may be having with your ISP. Return to the Top of this page and have a look through our complaint topics.